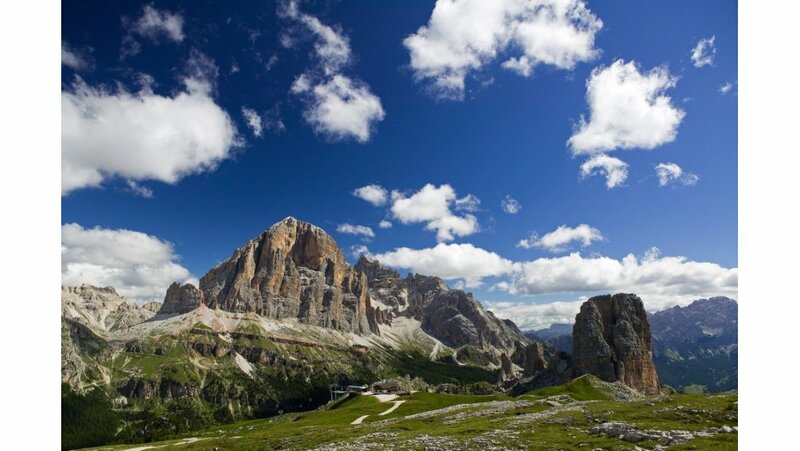 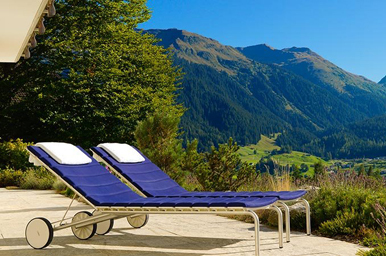 Summer holiday offers for chalets in the European Alps. 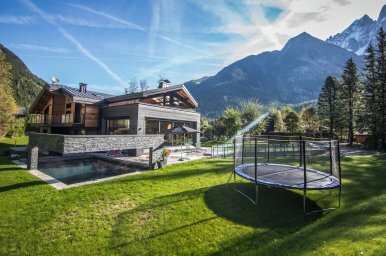 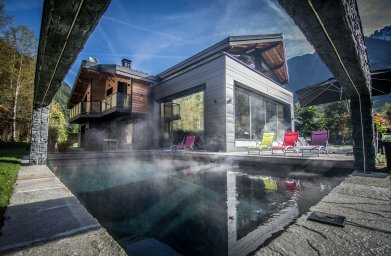 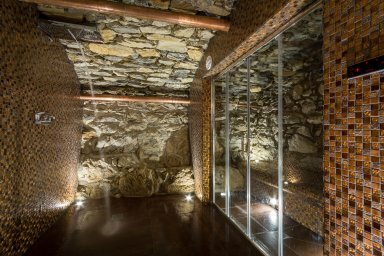 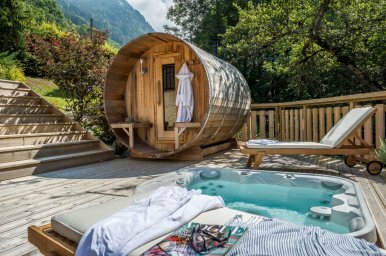 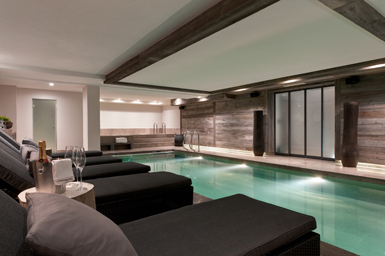 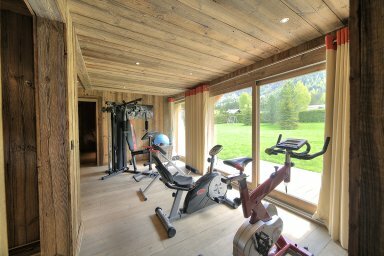 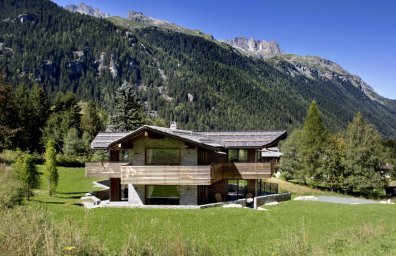 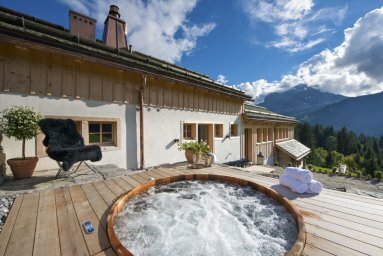 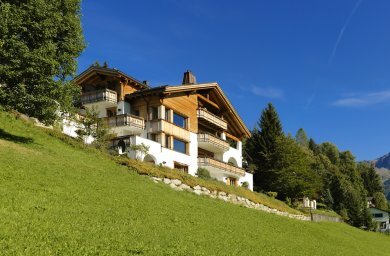 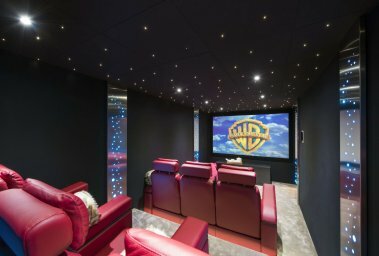 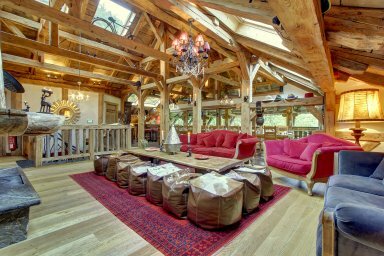 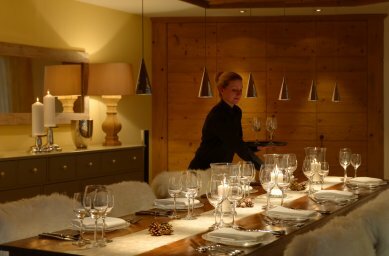 Our summer chalets in the Alps occasionally have late deals or last minute deals, so please revisit Alps In Luxury to find the best luxury alpine holiday special offers for summer mountain resorts in France, Switzerland, Austria and Italy. 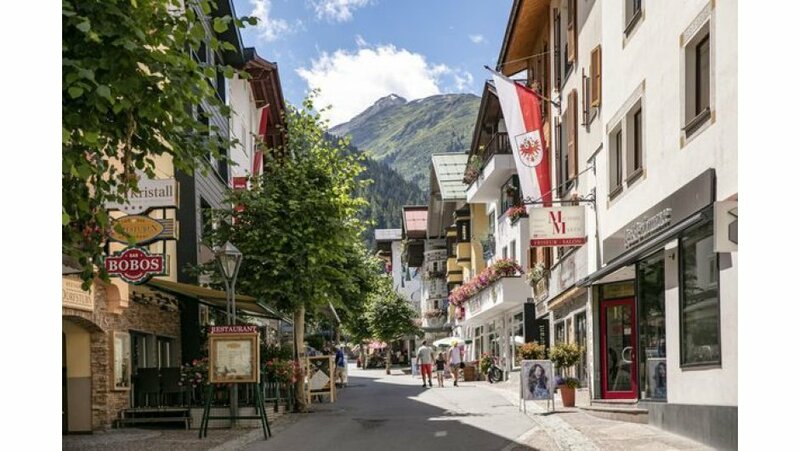 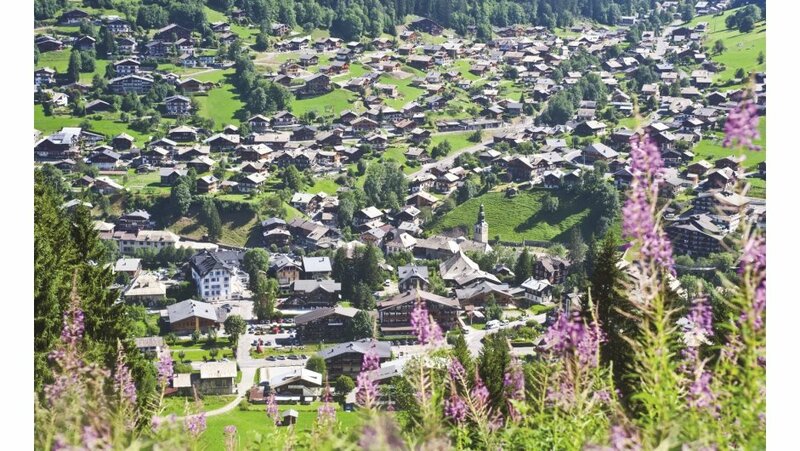 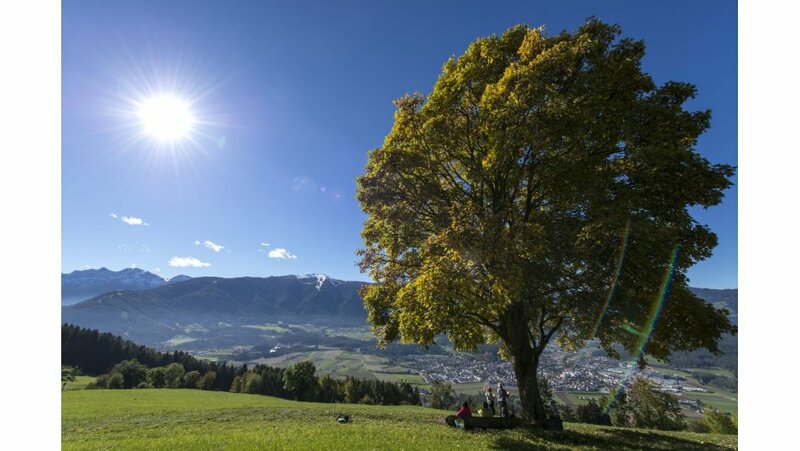 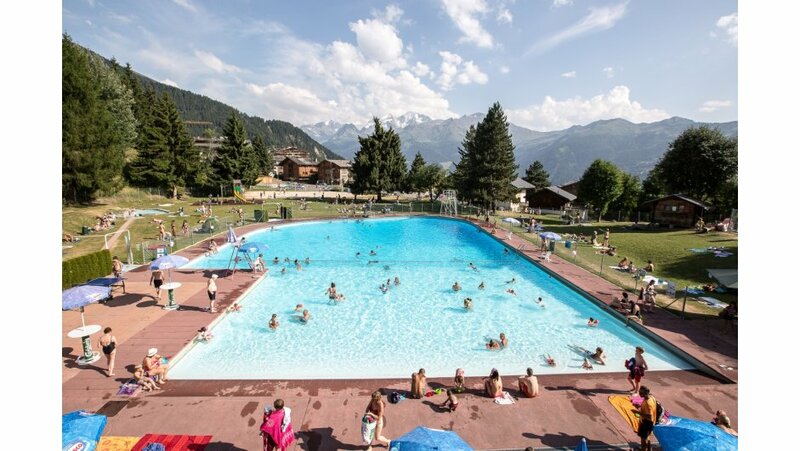 School summer holiday dates can be a particularly expensive time to travel to the Alps so any discounted school summer Alps holidays are always booked quickly. 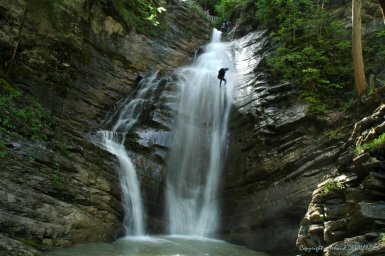 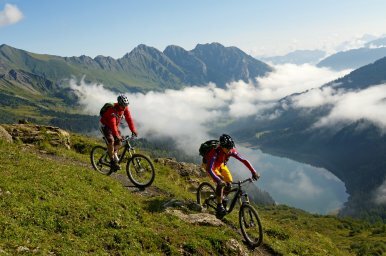 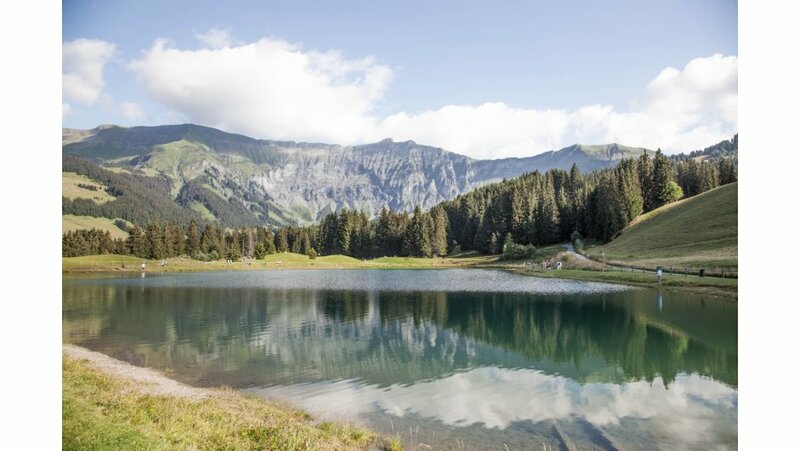 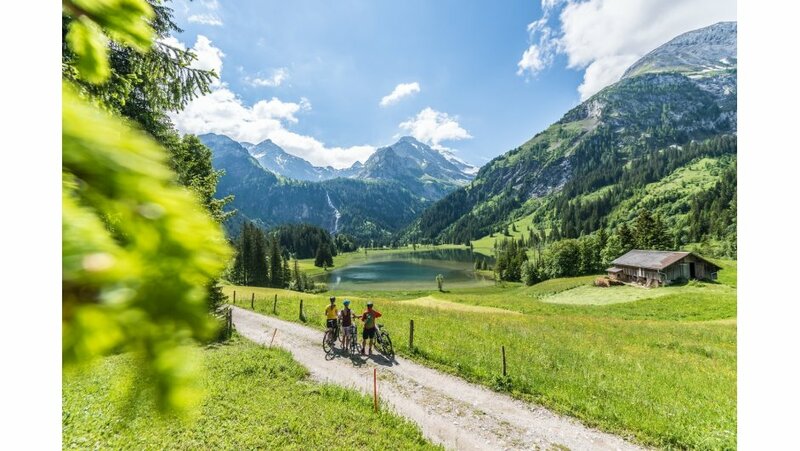 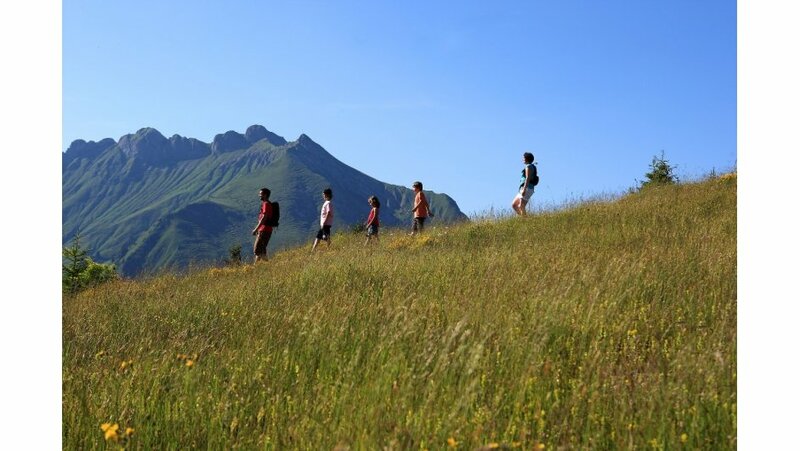 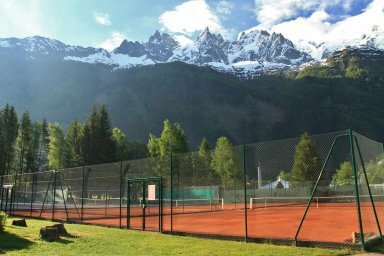 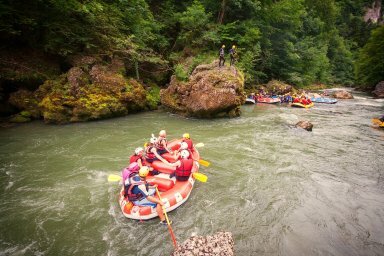 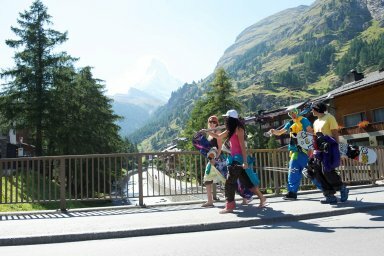 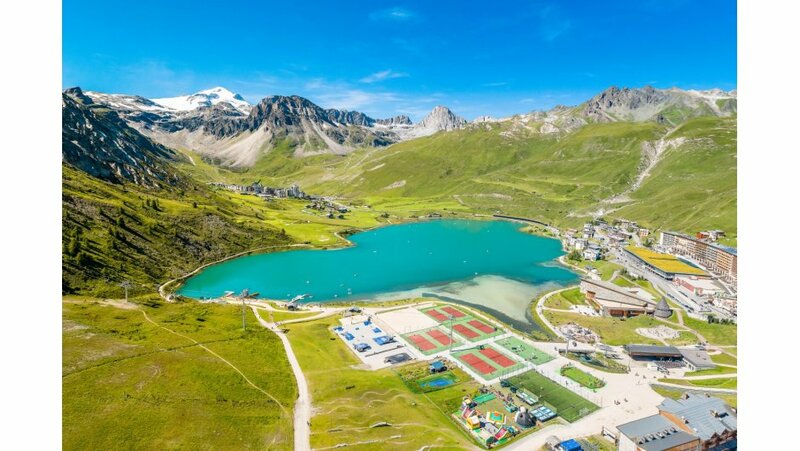 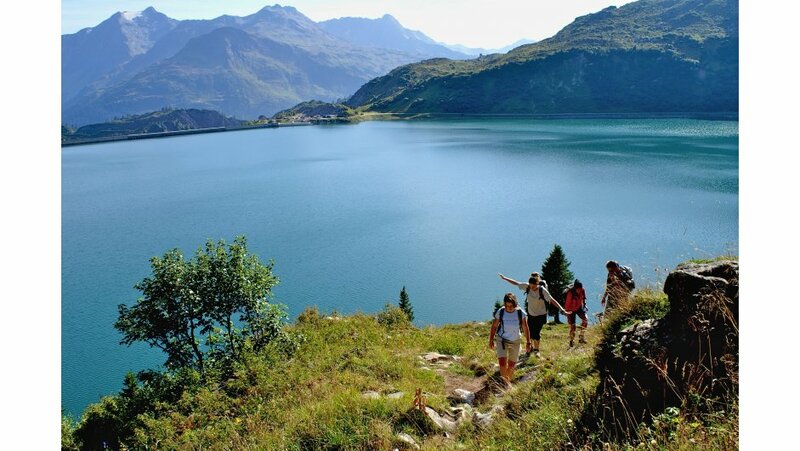 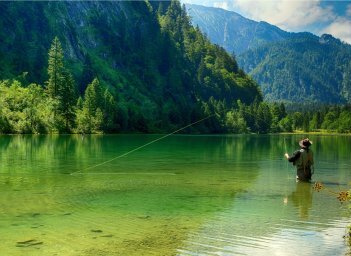 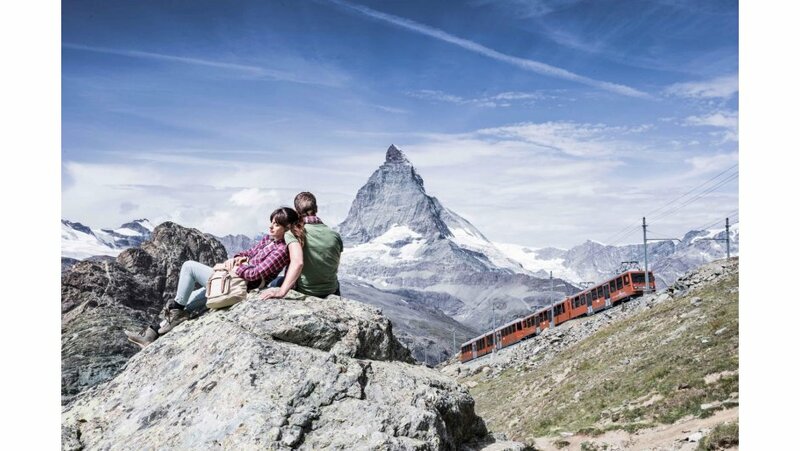 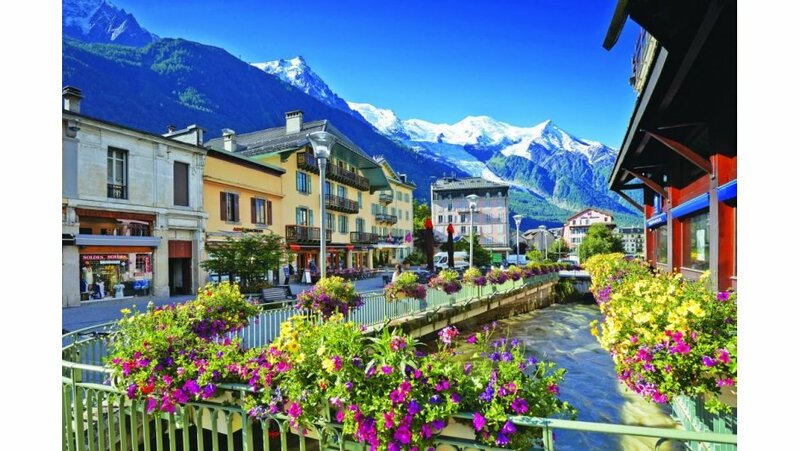 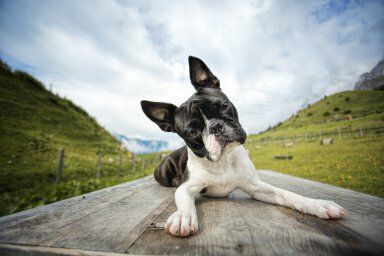 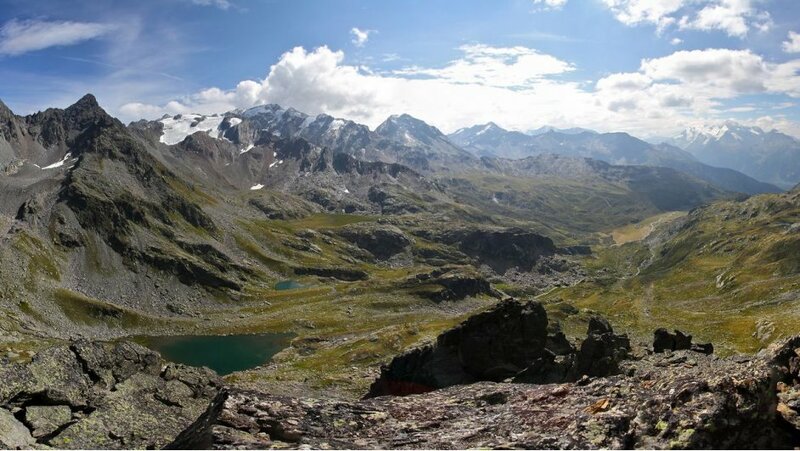 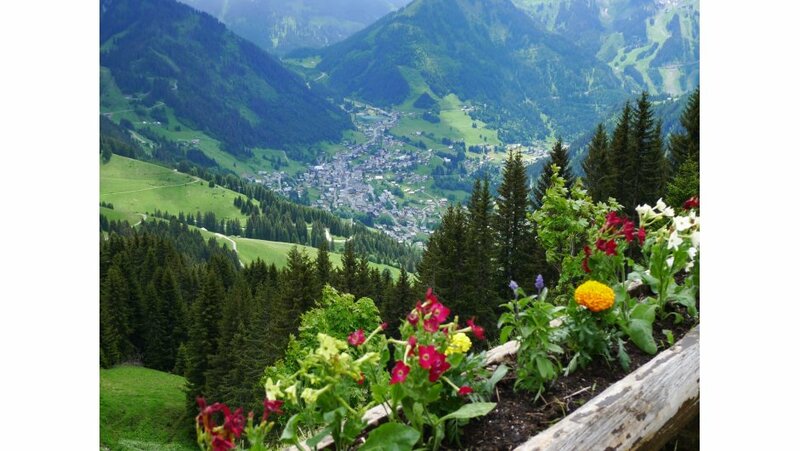 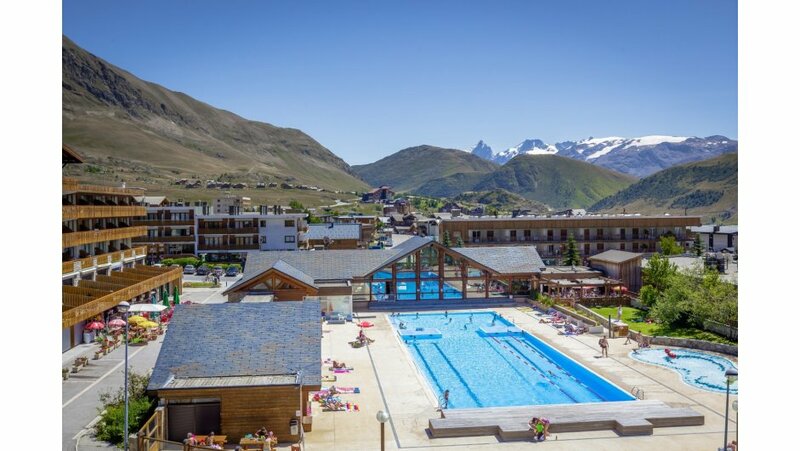 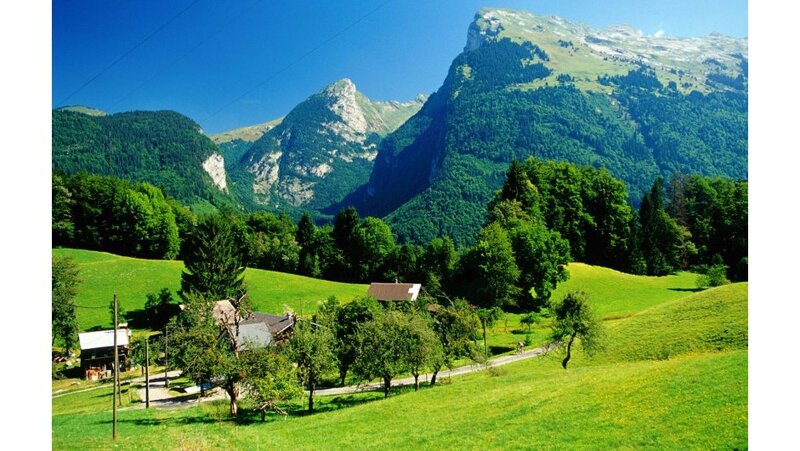 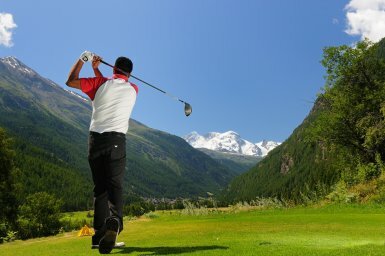 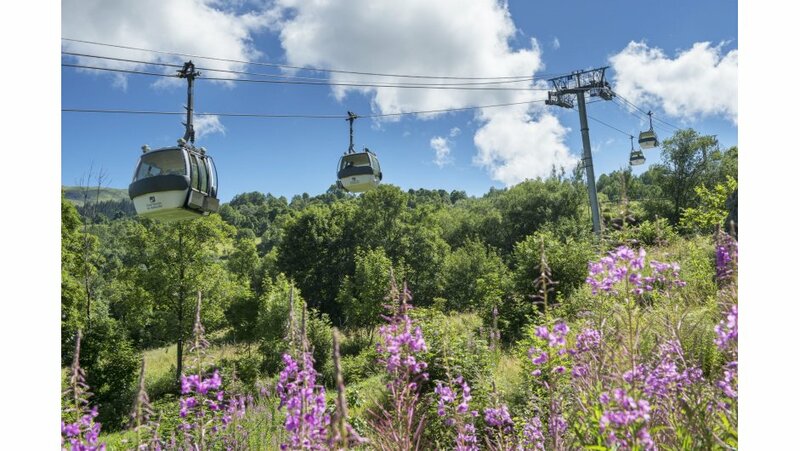 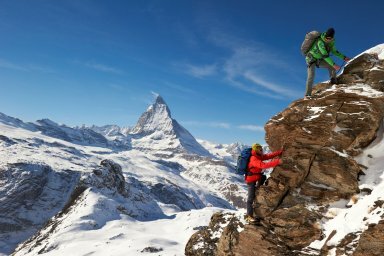 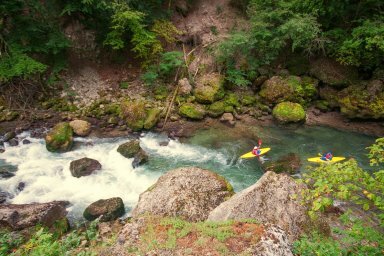 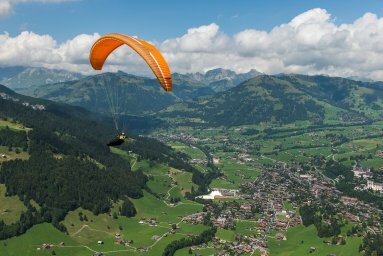 It doesn’t matter if you are looking for French Alps summer deals, special offers on Austrian mountain summer holidays or discounted Swiss Alps summer holidays, you will be sure to find some incredible deals on this page.